In the production of Natural Cotton Color’s Fashion we insert other materials besides organic color cotton. One of these is silk from the textile industry Casulo Feliz (happy Cocoon), a company that produces threads and fabrics in the Valley of silk, Parana. That region is the hub for creating, processing and manufacturing this natural raw material. Silkworms have been reared in Brazil since the nineteenth century. The activity of sericulture is developed on small farms by producer’s families in a sustainable and environmentally friendly manner. The company Casulo Feliz, founded in 1988 by the zootechnician Gustavo Augusto Serpa Rocha, has an important advantage: focused on sustainability, the production of silk thread and fabrics utilizes cocoons rejected by the silk industry. Focused on sustainability, the production of silk thread and fabrics utilizes cocoons rejected by the silk industry. The entire yarn production process and silk fabrics is done by hand in an environmentally friendly manner. Besides manual weaving, the water consumed comes from rain uptake. And the silk dyeing comes from nature: the dyes are extracted from shells, seeds, roots and fruit. 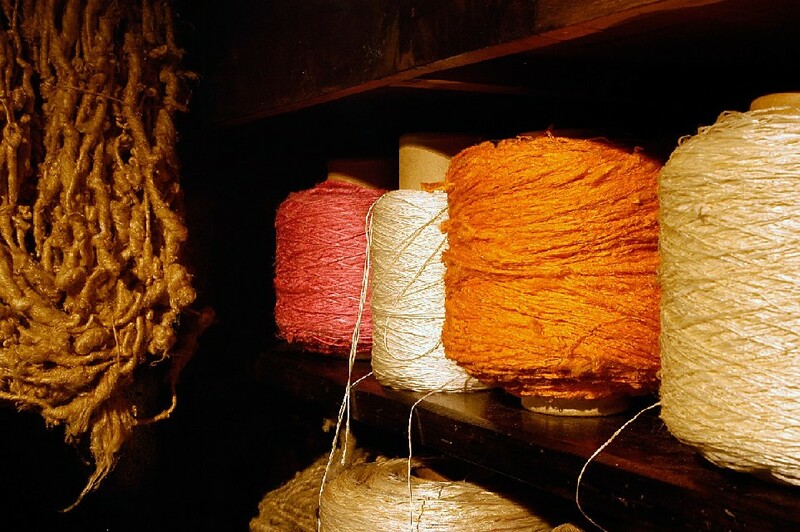 The threads from Casulo Feliz are used by the Natural Cotton Color group – NCC Ecobrands for the production of renda, macramé and embroidery, also handmade. And the silk fabrics are used in details in women’s fashion collection created and developed in organic color cotton. This is a successful partnership because we create ethical fashion. And sustainability is done so with the union of people and companies committed to environmental and social responsibility like Casulo Feliz. 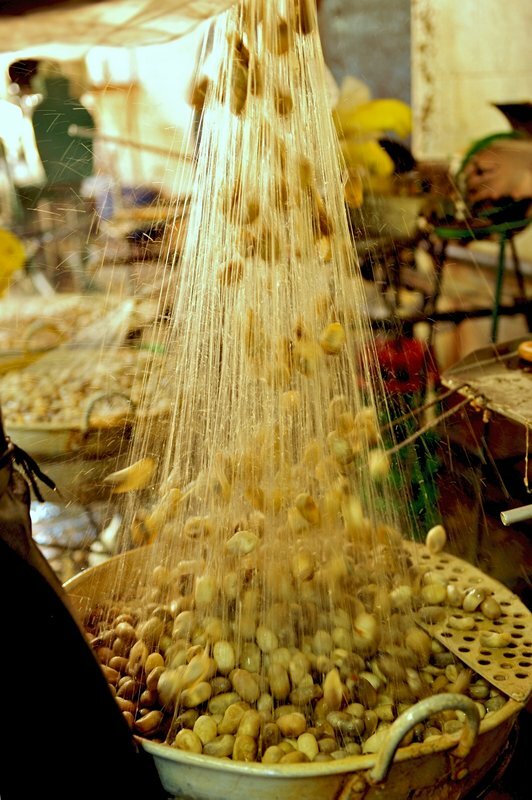 The silk dyeing comes from nature: the dyes are extracted from shells, seeds, roots and fruit.